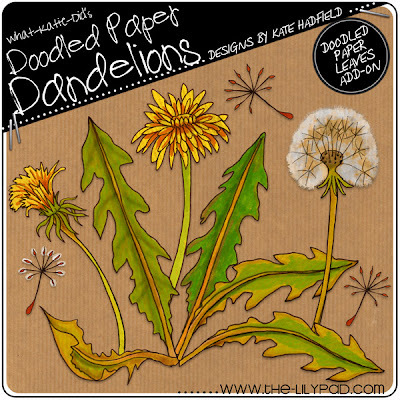 Kate did a fabulous job designing these dandelions. As many of you know, Kaylie loves, loves, loves dandelions...so these are perfect for me. I feel a dandelion page coming on!